Mully might just be the most powerful movie you ever see. I was recently given the opportunity to pre-view this breathtaking true story before it is released to theaters for a special nationwide showing next week. If you have never heard of Mully, once you see this docudrama you won’t soon forget him. 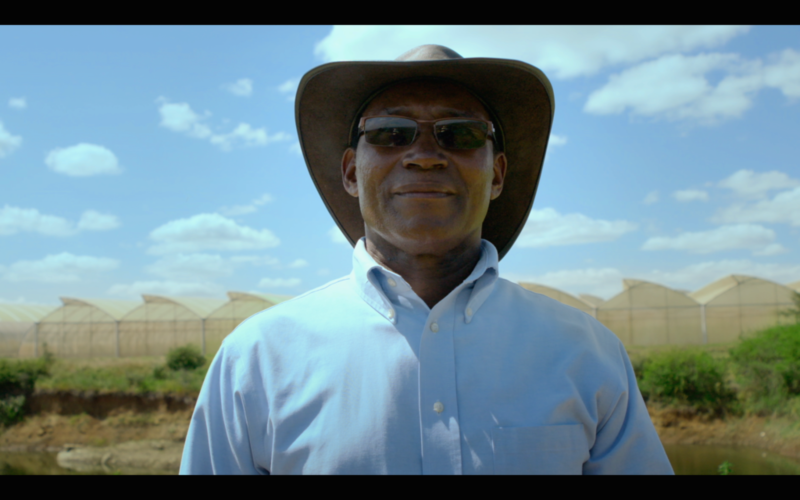 Deserted by his family at age 6, Dr. Charles Mully was abandoned, left to live his life, alone, as a beggar on the streets of Kenya, Africa. One day, as he had hit one of his lowest points in his life, he was invited into a church to hear a message – a message that would change his life. He not only found Jesus that day, he found a hope that he hadn’t felt before. Soon after he found a new life working for a wealthy family in Nairobi, Kenya. As the years carried on he found steady employment through the compassion of a businessman. He met and married his wife, Esther, started their family, all the while growing many business in transportation, tires, and even oil. By the 1980s he had become a millionaire. That would be amazing enough if the story stopped right there – but there is so much more to this man’s life. This isn’t just a rags to riches story. It is a story of redemption, grace, forgiveness, and faith. 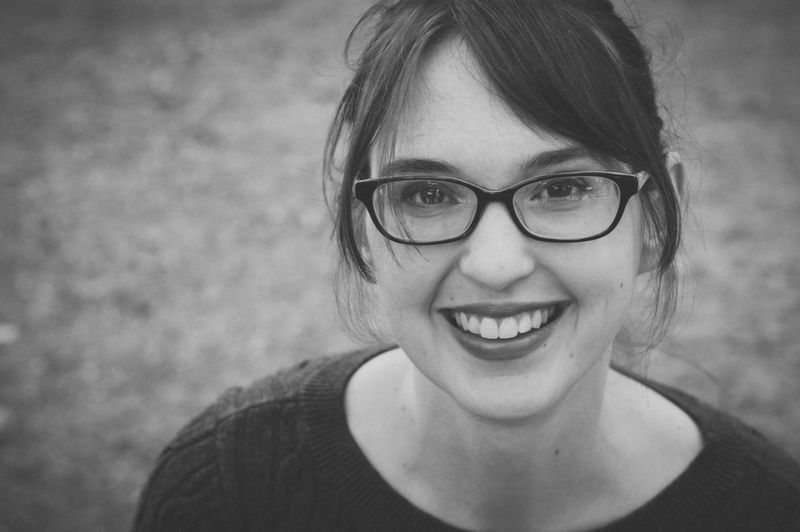 It is the story of one man hearing God’s voice and being obedient to the call. Even if it would cost him. As you will soon learn, Dr. Charles Mully would feel a call to give up everything he had and give it to the poor. He would, in fact, give up his living, his businesses, and even his home as he and his wife devoted themselves to the call to rescue the orphans of Kenya. The story of this man’s courageous life should awaken us all to listen to where God is leading us and to live out our faith in action. He risked losing everything: his wealth, his dignity, and respect from the community. He even endured being scorned by their church. Yet, he pressed on, never turning, never wavering, as he walked on in faith. God wasn’t only with him and his family, God moved in amazing ways. 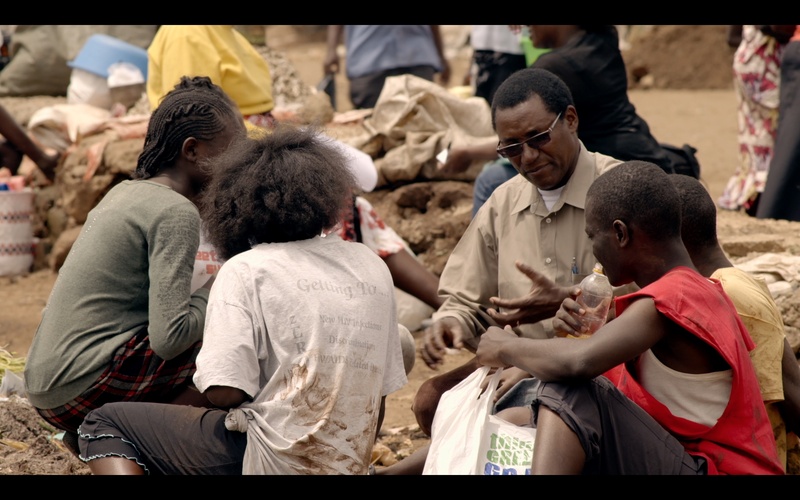 In this powerful example of hope, faith, and God’s love for the orphans, Dr. Mully went from being fatherless to being the father of “The World’s Largest Family,” as he has rescued over 12,000 children from the streets of Kenya. 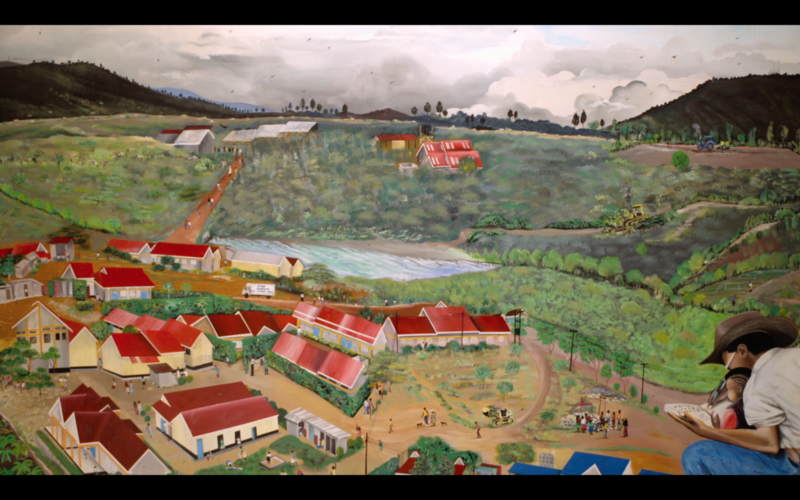 This movie was filmed on location in Kenya, Africa, and will tell this story featuring interviews with Dr. Mully, his wife, Esther, his 8 biological children and many of the children that have been rescued. credit: mullymovie.com Inspiring life story of respected Kenyan humanitarian and father to 12,000 rescued children showing on Oct. 3, 4, and 5 through Fathom Events in partnership with FOR GOOD. I’m thrilled to announce that I will share more about this amazing story next week after I get a chance to interview Dr. Mully! Please check back and also please be in prayer. 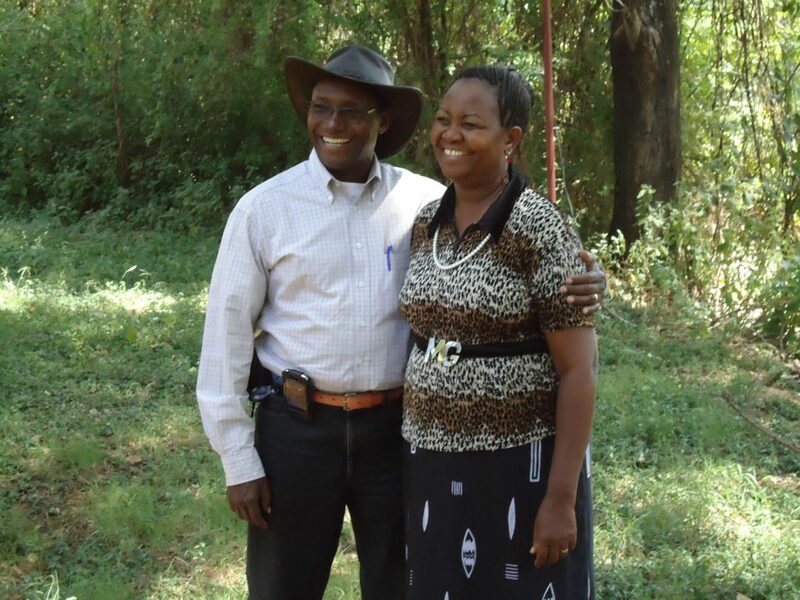 Please pray for the Mully Family, for Kenya, and please also pray that not only lives will be changed but that churches will be called to action through the sharing of this man’s faith. For more information, click here. 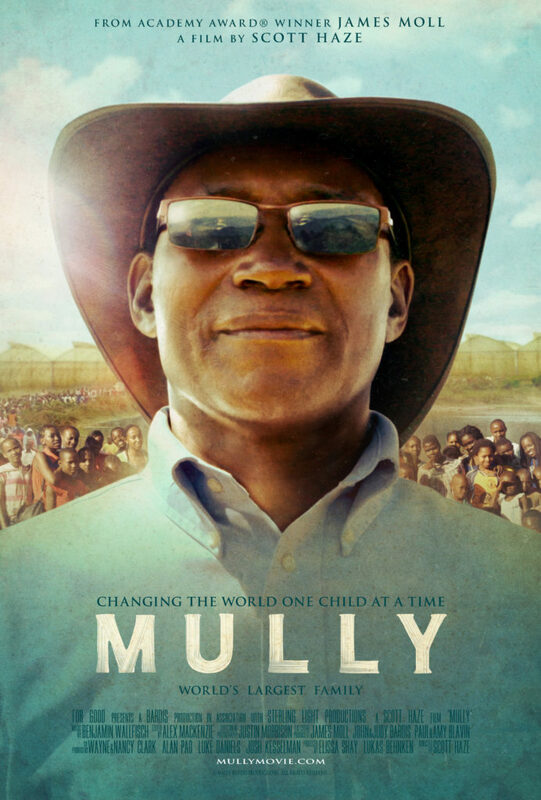 Audiences can experience “MULLY” in movie theaters nationwide on Tuesday, Oct. 3, Wednesday, Oct. 4 and Thursday, Oct. 5 only at 7:00 p.m. local time each day. Tickets are available online, with a portion of the film’s proceeds going to support orphans domestically and internationally. For a complete list of theater locations visit the Fathom Events website (theaters and participants are subject to change). Haven’t heard of this new movie coming out called Mully. Sounds really interesting of a how a man does so well in life and chooses to give back to so many people. That’s amazing that you get to interview him! Sounds like a amazing story and I can’t wait to check it out at a Theater near me. 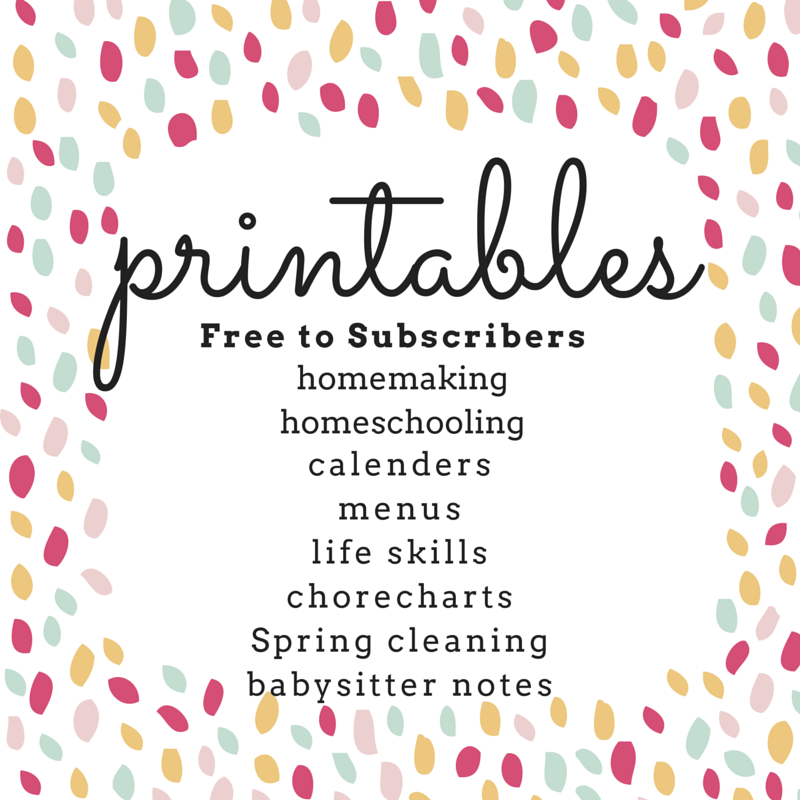 I am going to try and take my family as it sounds like a story they need to hear. Oh, cool! Finally a movie that sounds like it will help the American church be less materialistic. I totally want to see this movie now! This is just my type of movie. I’ll be sure to check it out. Wow! I’ve never heard of this, but just from the description, it sounds like I will b an amazing movie. I’m so inspired by how he went from having no parents to saving thousands of children. That’s so incredible! I can’t wait to see it. I haven’t heard of Mully before! What an amazing testimony and life of faith! I’m hoping this movie is somewhere close to me. Thanks for sharing all of this. What a wonderful story. We spent 23 years in Africa and adopted two orphans ourselves. 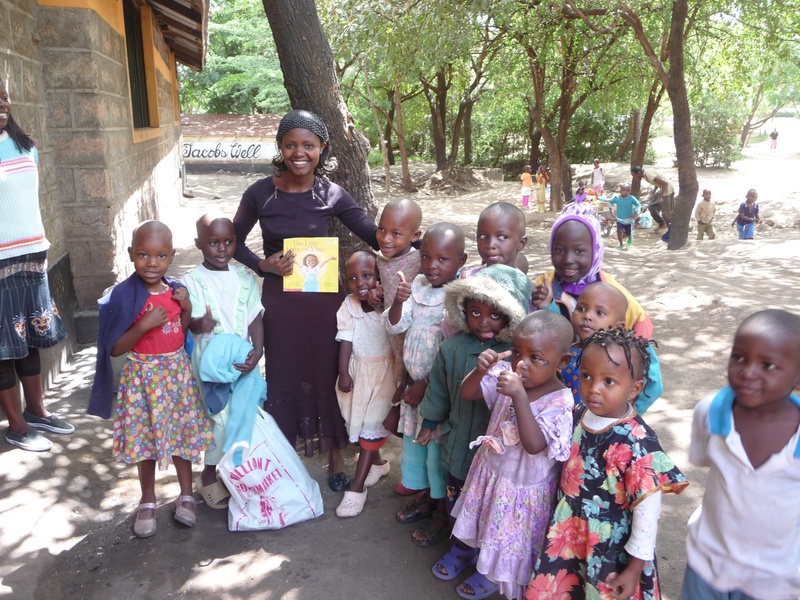 We have a special place in our hearts for Africans and for orphans. Praise God for Mully’s obedience. What an incredible story! I hadn’t heard about this movie, but now I really want to see it. I’ve snot heard of this movie. Definitely seems like a. must see! I am really excited to see this. Thank you for promoting it! 12,000 children?!? That makes me want to cry and rejoice all at the same time! I am sure we will not be able to see until heaven how deeply he has made an impact in these little one’s lives! Such a powerful story! I haven’t heard of this movie, but I will definitely watch it. Wow! This sounds like such a powerful movie. I want to watch it! Thanks for the recommendation! Definitely, will watch it! Wow! What an inspiring man! I am excited to read and see more about his story!